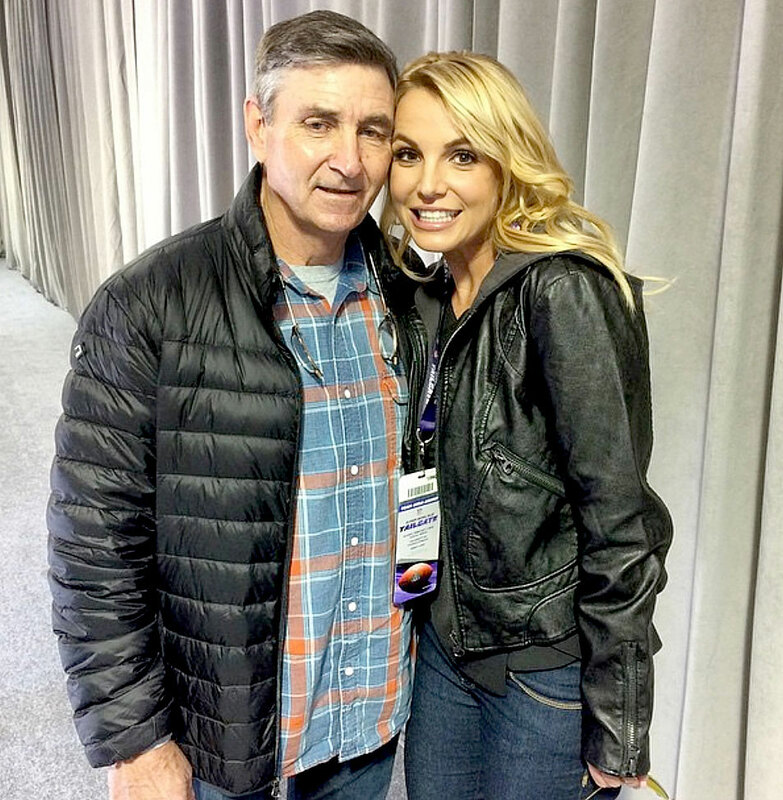 Britney Spears 'Couldn't Emotionally Handle' Dad Jamie's Health Decline - celebrities life, news, blogs, photos, gossip etc. The “…Baby One More Time” songstress revealed that her dad “almost died” amid the ordeal. “We’re all so grateful that he came out of it alive, but he still has a long road ahead of him,” she said.